Formed in 1984, Enuff Z’Nuff enjoyed decent notoriety with the release of its 1989 self-titled debut album, spawning two massive hits, “New Thing” and the follow-up ballad, “Fly High Michelle,” receiving massive airplay on the radio and MTV. 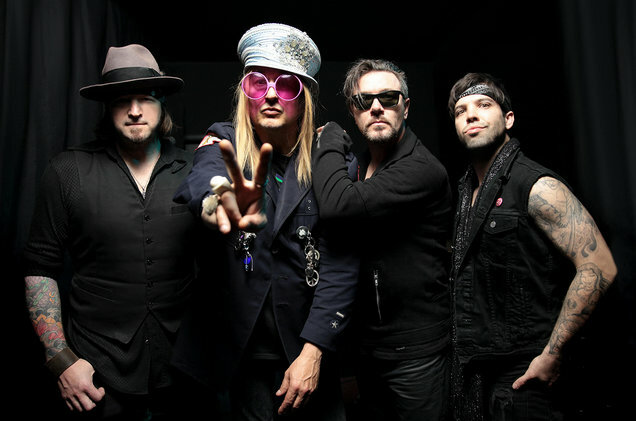 More of a power-pop band in the tradition of The Beatles, David Bowie and Cheap Trick, Enuff Z’Nuff usually got lumped into the glam/hair metal genre that was in full force during the ’80s. With the latest departure of original vocalist Donnie Vie (who left the band twice before), Z’nuff takes over lead vocal duties with flying colors. “I think I’m in a position right now that I had no choice,” he said. “Donnie said to me if we were going to move forward with Enuff Z’nuff that I should sing the songs. So I took his advice. 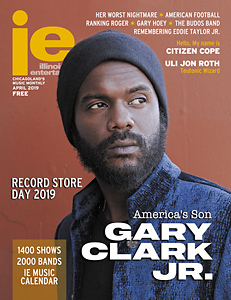 But little did I know that it’d [sic] get the response and the love that it’s received right now.” The rest of the band includes guitarists Tony Fennell and Tory Stoffregen, and drummer Daniel Benjamin Hill. Chip is one hard working son of a gun! Continued good luck on this busy tour!